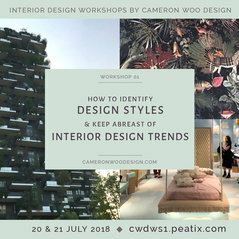 With offices in Australia and Singapore, CWD continues to forge a path in establishing itself as the premier interior design & lifestyle firm for leading, international property developers such as Capitaland, Kerry Properties, Ho Bee Group, Wharf Holdings, Wheelock Properties and Allgreen Properties. 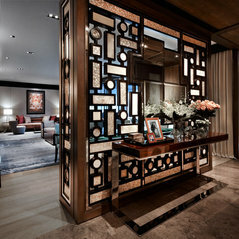 Our complete portfolio encompasses residential developments, private clients, hospitality and commercial interiors. The core services we provide for our international projects include; Interior Master Planning, Interior Design Consultancy, Interior Architecture, Interior Decoration, Furniture & Product Design, Turnkey Design & Build, Strategic Sales & Marketing Support and Landscape Design. 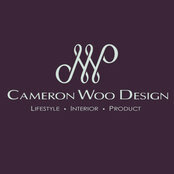 Our award winning projects have established our principal, Cameron Woo, as one of the Top 70 Interior Designers in the World as nominated by Andrew Martin Interior Design Awards 2010 and 2009, the “Oscars of Interior Design”. 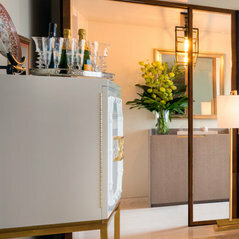 The International Property Awards from 2009 to 2012 has awarded CWD the title of Best Residential Interior Design Firm Singapore in a number of categories, and in 2007 CWD became the winners of the ICI Dulux – Home & Décor Interior Designers Colour Awards. We continue to look for new and exciting interior design collaborations with our existing clients and new partners, to turn our creativity into their reality.